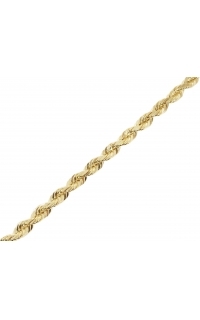 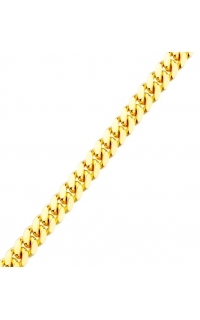 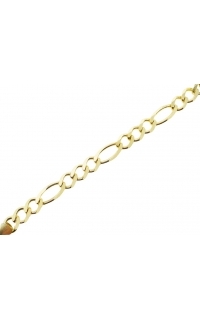 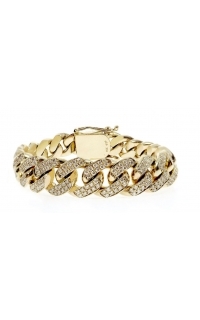 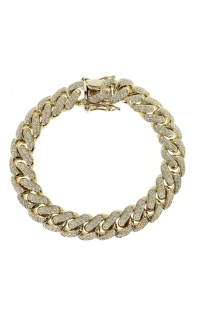 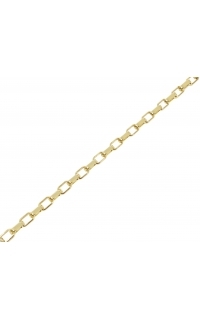 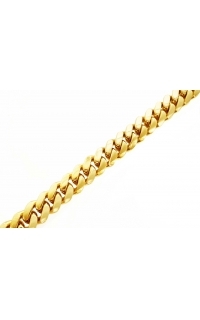 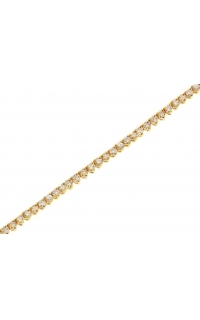 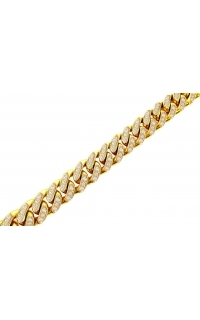 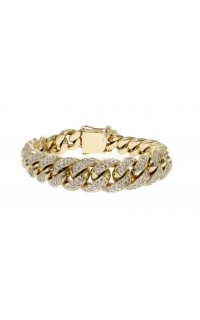 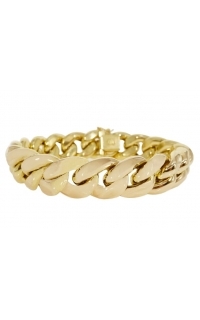 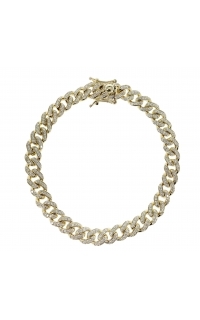 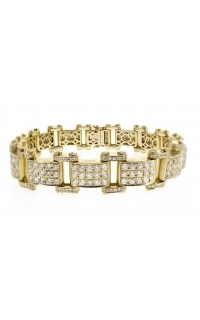 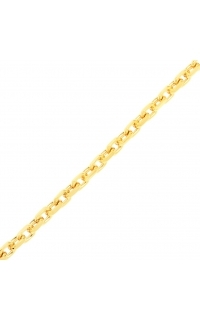 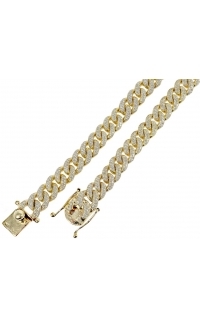 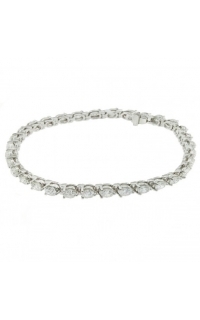 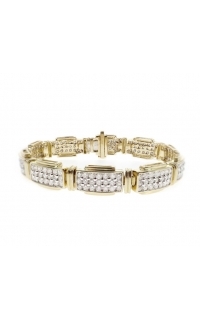 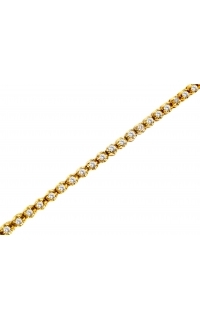 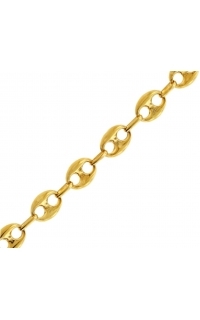 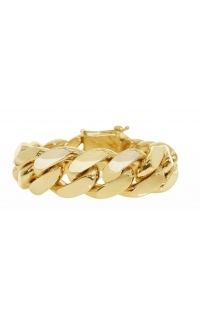 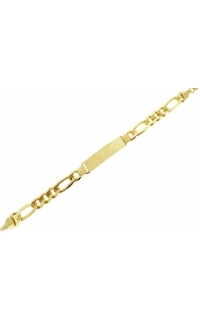 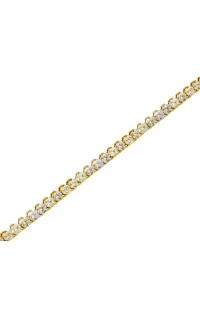 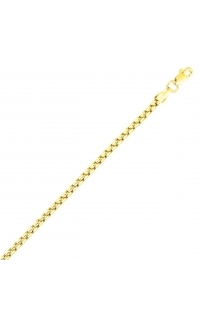 Our 11mm Gold Cuban Link Bracelet crafted in solid 14k Yellow Gold. Up to standard 8" length. 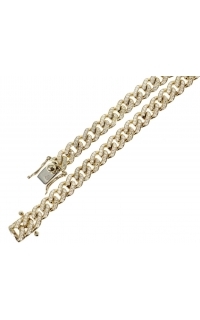 Finished to a high polish and secured clasp.